The IEEE NSS-MIC (Nuclear Science Symposium and Medical Imaging Conference) will be held in October of 2021 at the new PACIFICO YOKOHAMA NORTH facility, which is scheduled to open in the spring of 2020. The forum is a joint conference that encompasses the two fields of nuclear science and medical imaging. The host organization is the 186th Committee on Radiation Science and its Applications, a division of the Japan Society for the Promotion of Science. It’s the first time this conference will be held in Japan. About 2,000 participants are expected to attend with the majority (about 1,850) coming from abroad. 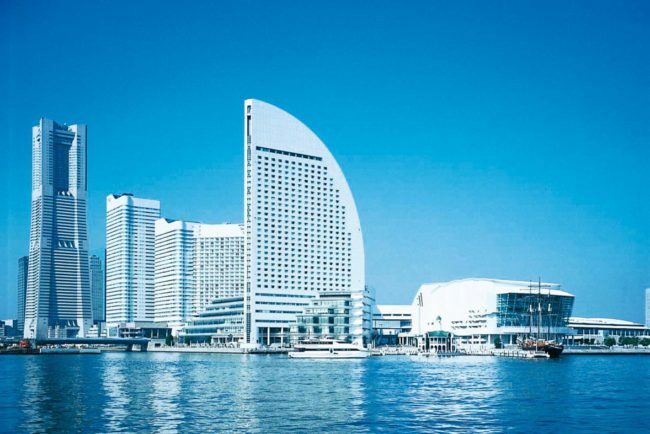 Yokohama was chosen for the conference through the collaborative efforts of the YCVB (Yokohama Convention & Visitors Bureau), the city of Yokohama and PACIFICO Yokohama, and working in unison with JNTO (Japan National Tourism Organization).